First published in 1999, this volume consists of selected papers presented at the North American Meetings of the RSAI along with invited contributions from scholars active in the field of spatial multicriteria decision making and analysis. It is meant to present diverse lines of research in spatial multicriteria decision making and analysis under the multidisciplinary umbrella of Geographic Information Science. 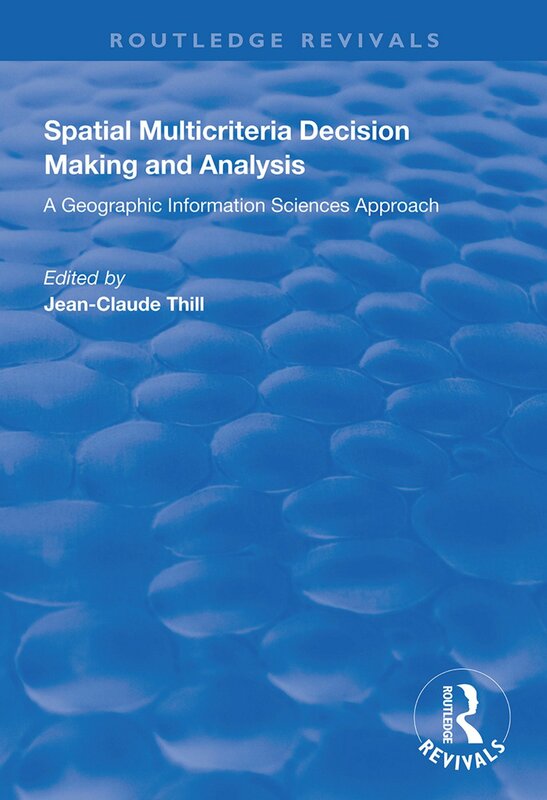 The first part explores selected theoretical and conceptual aspects of spatial multicriteria decision making and analysis not confined to any specific application domain. Part 2 consists of six chapters focusing on various forms of location decision and analysis problems. Finally, part 3 contains five chapters on various spatial decision problems whose systemic scope sets them apart from locational decision problems.